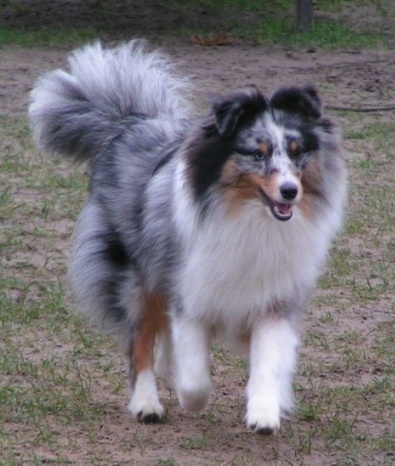 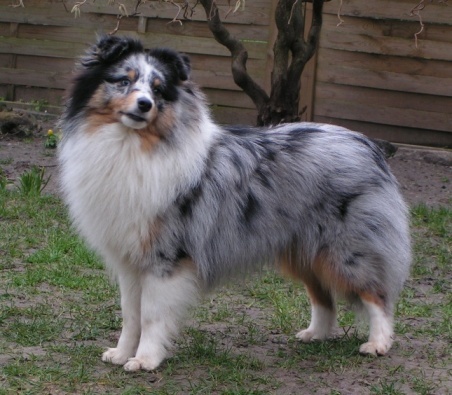 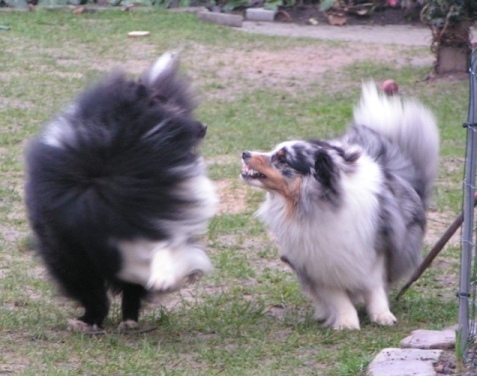 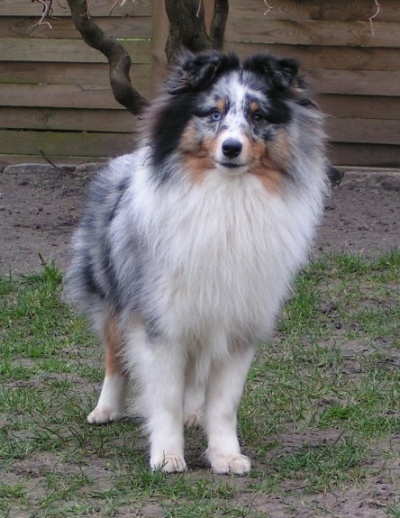 Krispin is a wonderful Blue Merle born in Germany. 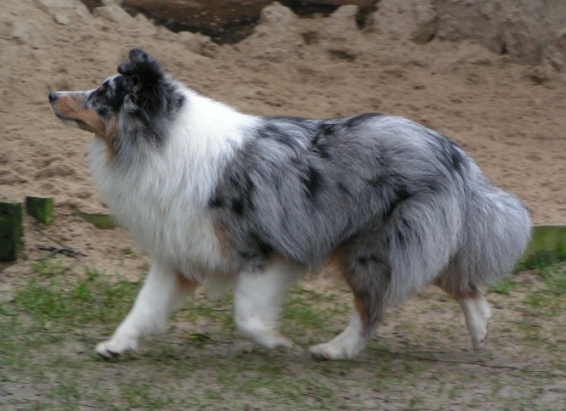 His mother Therese is after GrandGables Dressed to Impress (Impy) from Canada. 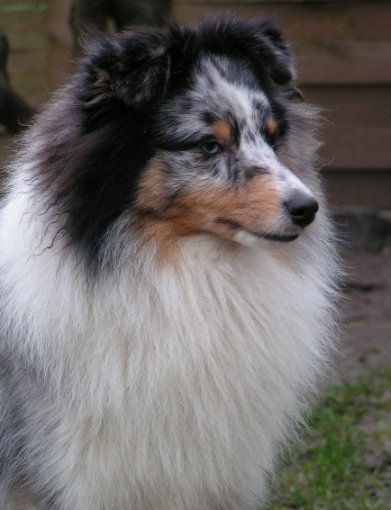 Impy is also the father of the puppies from "The Charmed Ones".